The cooling of machinery is essential in a large number of industrial enterprises. Today mains water – in other words, drinking water – is still used for this application in many cases. This not only fails to make ecological sense, but in most case it is completely uneconomical as well. An ecologically and economically meaningful solution is provided by the use of modern recirculating chillers. Other advantages: Constant temperature completely independent of seasonal fluctuations, constant pressure as well as protection against limescale, rust, contamination or even algae formation. On the following pages, we present the most important industries in which our equipment is used. Together with the supplier industries, the automotive industry is probably the most important branch of our economy. 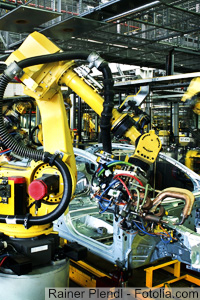 The manufacture of automobiles unites technologies. In its entirety, it is therefore a major technical power and driving force for innovation. Processes from which heat has to be removed are no rarity in the chemical industry. Operational routines require cooling after long heating phases. As is the case for the heat input, this can also be controlled using periods and phases (ramps). 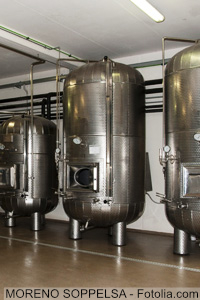 Another assignment is the cooling of tanks, as for example in galvanic processes. In view of the need for special hydraulic features, such as unpressurized return, high start-up temperature, etc., even the standard version of National Lab recirculating chillers offer considerable advantages due to their wide range of available equipment options. In addition to improving product quality, the cooling processes in the chemical industry are aimed at increasing production outputs with reproducible quality. Cooling operations are often essential processing steps in which recirculating chillers are crucial requirements for a cost-effective implementation. The electrical industry can be roughly divided into the two divisions of electrical appliance manufacture and electricity supply. Separate sections of the electrical industry include plant construction, automation, batteries, consumer electronics, electric vehicles, power engineering, cables, power capacitors, transformers and defence technology. After machinery and plant construction, the electrical industry is the second-largest industrial sector in Germany and one of the largest exporting industries. 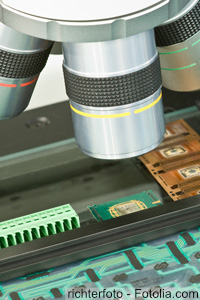 Cooling is one of the factors responsible for a long thermal service life of components. As a major branch of the economy, the food industry needs cooling in a variety of forms. The spectrum extends from preservation procedures for meat to the control of fermenting agents in wine production. Typical of this industry is the use of stainless steel components. This is why recirculating chillers from National Lab are also available with a stainless steel housing. Another typical feature is the need for low water temperatures. 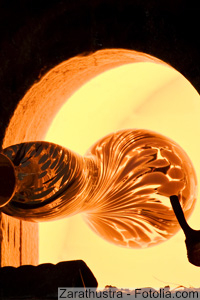 The glass industry is an important branch of the economy and its products are used in many areas of business and daily life, including industry, research and the construction sector as well as private households. The graphic arts industry has a long tradition in Germany. It was here that printing with movable letters was developed some 400 years ago, and the construction of printing presses perfected. 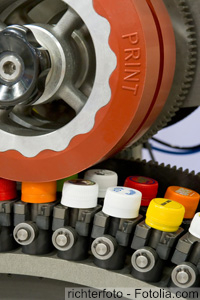 The importance of the printing industry for the economy and society remains undisputed even in the ages of Internet and television. The dissemination of information is one of the most culturally important tasks. In addition to the cooling of printing presses, the wide variety of separate trades means that there are a large number of secondary applications that require cooling. The following applications and processes are examples of the cooling tasks in the graphic arts industry. The applications are not only restricted to metal working. Wood, cardboard, plastics and many other materials can also be machined with this technology. 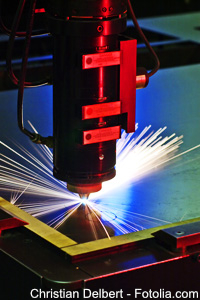 Laser technology therefore is and remains at the forefront of innovative applications. Depending on the specific application, the laser beam source to be cooled may be a CO2 laser, a solid state laser (Nd:YAG), as in the latest generation of thin-disk lasers for example, a Yb:YAG, as diode-pumped solid state laser or a diode laser, to name just a few examples. The selection of beam source for the application is guided by economic or technical aspects. 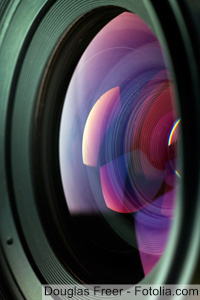 All lasers have one thing in common: they generate waste heat that has to be removed. This can be accomplished with air or, as mainly occurs in practice, with cooling water. 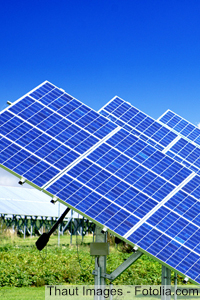 The cooling demand depends on the specific efficiency of the laser, which varies according to the source of the rays. Cooling systems for lasers have to offer solutions for different applications. Among the factors that may have to be considered are high constancy of the water temperature (up to ±0.1K) and special water qualities (demineralized, deionized), in which electrochemical requirements call for the cooling medium circuit to be designed without the use of non-ferrous metals. For this reason available options include stainless steel or plastic pipework and an integrated filter together with conductance monitoring using a deionization cartridge. Also encountered are requirements concerned with the problems of noise or the need to integrate several cooling circuits. Appropriate accessories are available to fulfil all of these needs. Our range of compact and turnkey recirculating chillers for applications in the laser industry ranges from cooling capacities of 200 watts to 300 kW. Since its beginnings, the optical industry has contributed to technical and scientific progress. Research and development, design and fabrication comply with the latest international standards. Often fruitful cooperation agreements with research and scientific establishments exist, and, even today, this symbiosis is still a breeding ground for many business start-ups. The result is that a high-tech industry has emerged from the classic disciplines of precision mechanical engineering and optics. In addition to the function of making products suitable for transport, packaging in daily life also has the task of signalling through apparent integrity that the contents are untouched, undamaged and in best condition. As the eye takes part in the buying process, the packaging is also given an attractive and conspicuous appearance. Packaging thus not only consists of appropriate materials but also of printed products, coated surfaces, textured composites, etc. 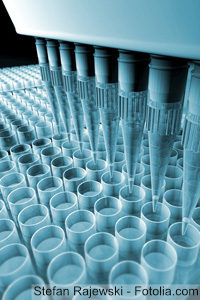 The pharmaceutical industry conducts research and produces drugs. 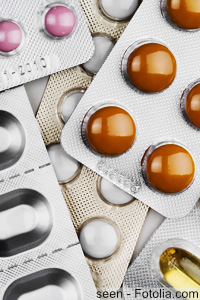 For years the chemical and pharmaceutical industry has been seen as an important engine for growth with a constant increase in net output. National Lab is a supplier for all conventional machinery and plant in the fields listed above. 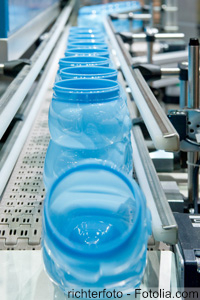 In the industrial landscape there are various different forming applications for plastics. Mass-produced goods for industrial requirements, for the automotive industry, for space technology, etc. – and ultimately for all aspects of our everyday life – are manufactured with machines that depend on cooling. Cooling is required because of the processing which first involves heating a polymer (usually present in granulate form) so that it becomes plastic and can be deformed. After the deforming process, the plastic part has to be given its final shape. This involves cooling the plastic. In order to influence and control the timing of this production operation, the mould is specifically cooled for this purpose. This process then makes it possible to achieve high cycle times and cost-effective production as a result. Cooling is also relevant because it enables a lasting and constant product quality to be achieved. A water circuit is favoured for this function but not only for reasons of cost-effectiveness or for conserving drinking water resources. One property of freshwater is that the mineral substances it contains may precipitate at higher temperatures and block the cooling channels of the mould or machine with boiler scale. As a result, the cooling properties of the production equipment change gradually and have a negative effect on the cost-effectiveness of production and quality. Recirculating chillers from National Lab are fitted out for this assignment with appropriate hydraulic equipment as standard. The required cooling capacity can be derived from the material throughput as a function of the specific heat content of the plastic for each machine. If drive systems for hydraulics and peripheral equipment are added, their capacities also have to be determined from the manufacturers’ data and taken into account. 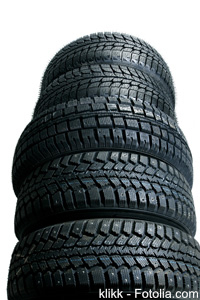 Products from the rubber industry are used in a diverse range of products. 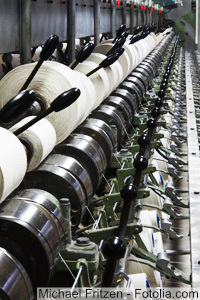 The textile industry belongs to the producing sector. Raw materials (of vegetable or animal origin) are processed to make textile products (fabrics, felt, etc.) and then into consumer goods (such as items of clothing). The textile industry is combating increasing migration to low-wage countries by constantly extending the scope of automation, in other words through the ever-increasing use of machines. 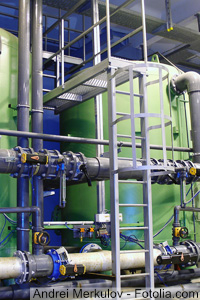 The (fresh) water demands of the textile industry are tremendously high but can be reduced to a fraction of this amount through the use of modern recirculating chillers.